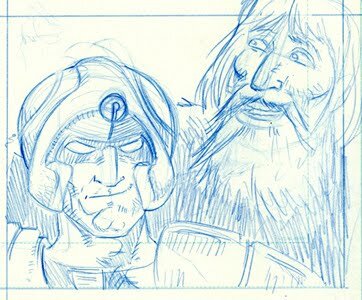 The more I draw this strip…the more I think Ezquerra is a talented genius! 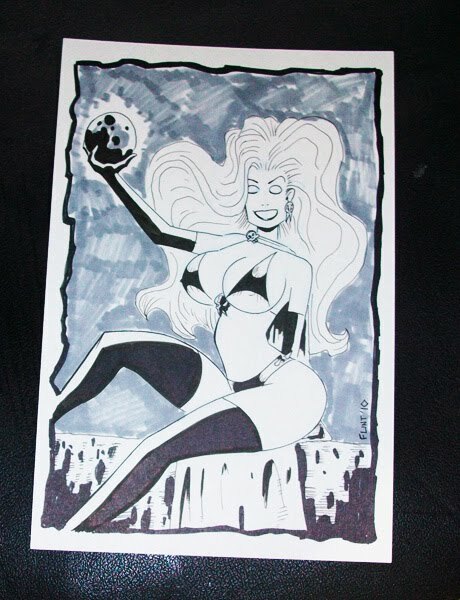 (Not that I didn’t think something along them lines anyways!). He makes everything look deceptively easy! 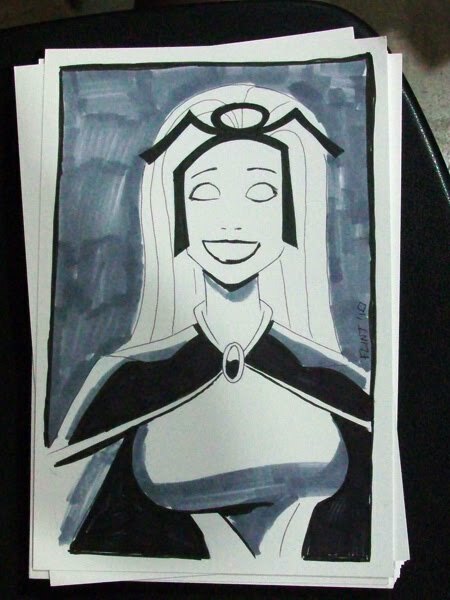 And, my favorite doodle of the con…Storm! 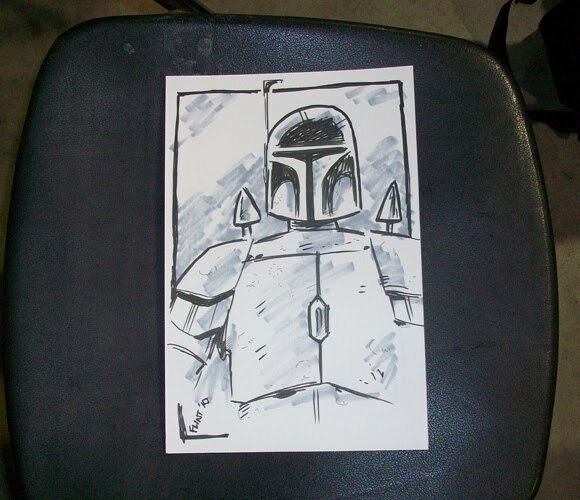 I had a good bit of fun at the Phoenix ComicCon on Memorial Weekend and this really nice guy took a chance on me and had me sketch a Boba fett for him. 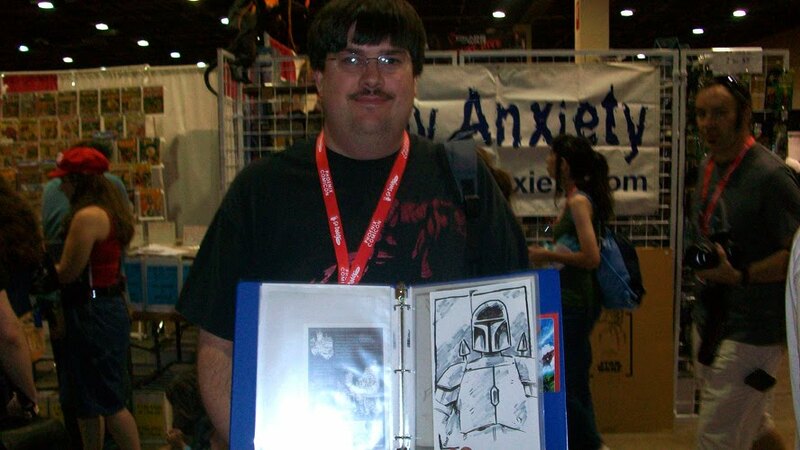 His sketchbook was ‘A 100 Boba Fetts’ and I felt honored that he chose me to contribute. Now we come to Bob Bretall. Bob always keeps in touch with me and Al and because we had a table…he popped by. 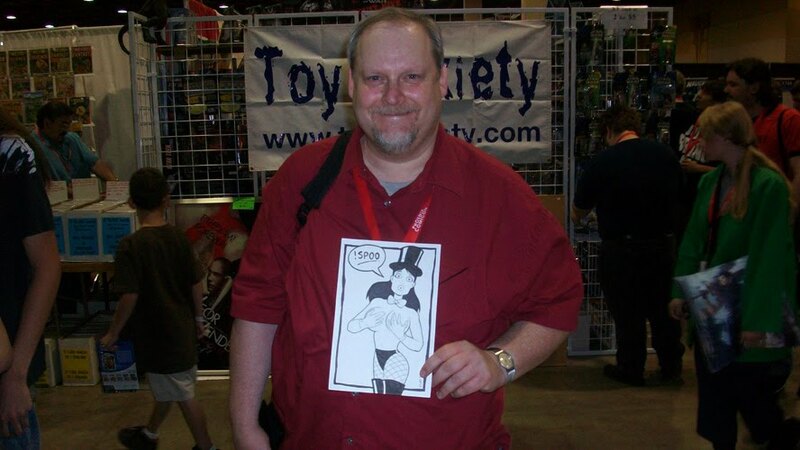 He got another Zatanna out of me! 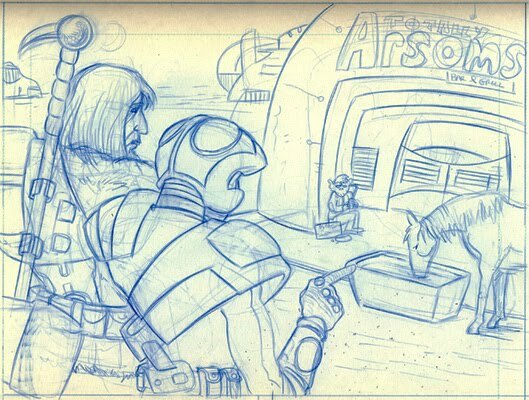 I’ve started in on Rich’s script for a Strontium Dog story. He’s such complicated character to draw. At least I’m finding he’s complicated. Alpha is one of those characters that is so closely associated with his creator…it’s nearly impossible to do the guy justice…unless you’re Colin MacNeill!! !